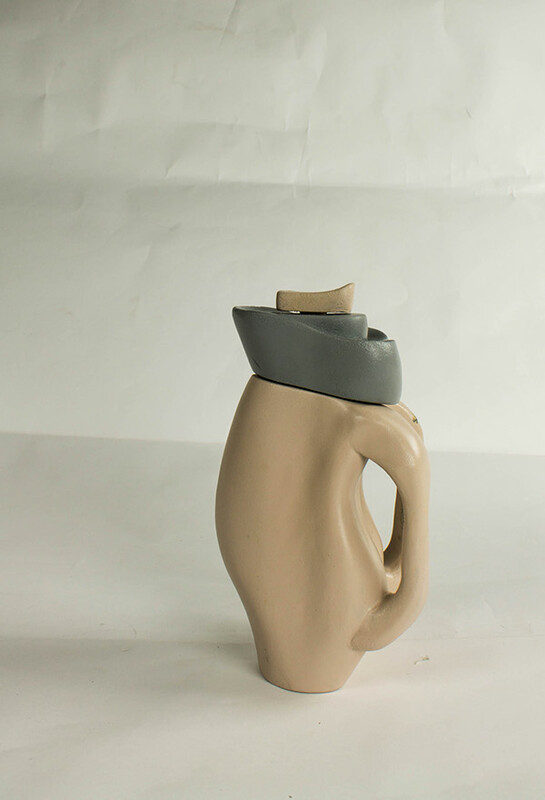 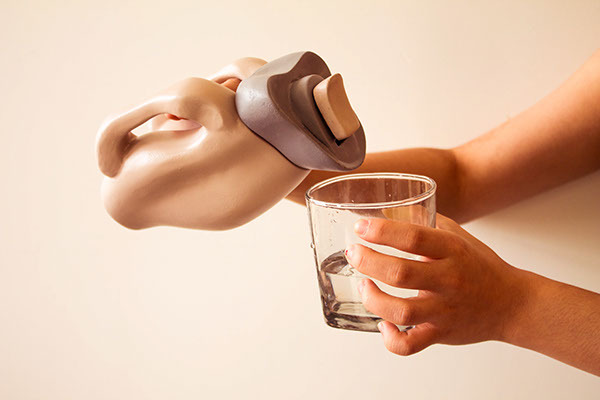 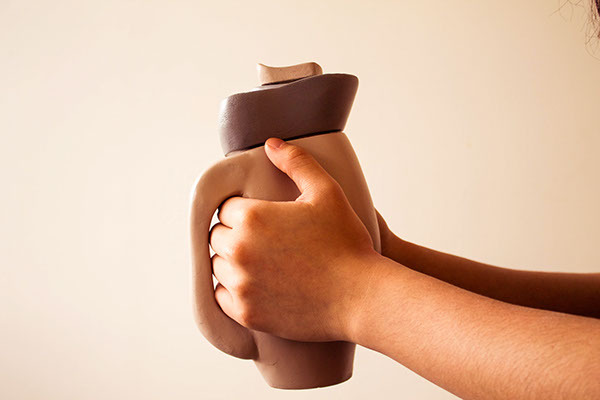 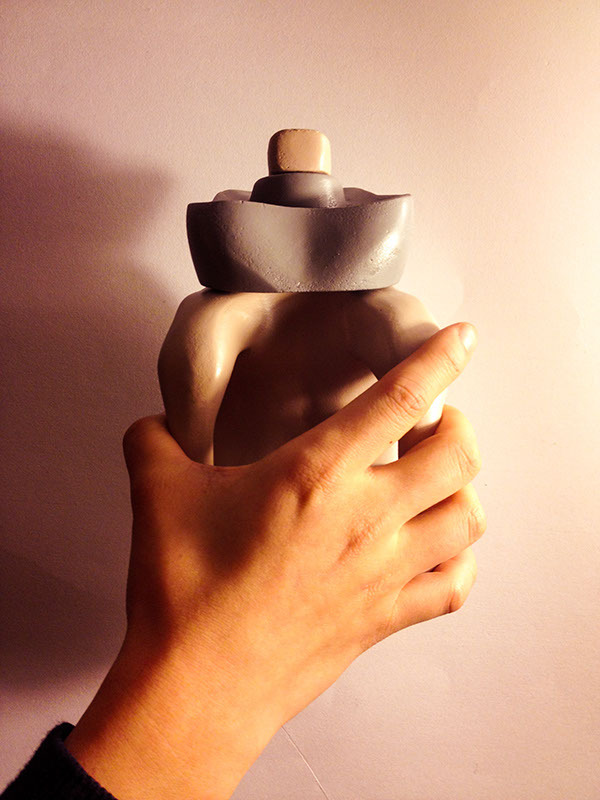 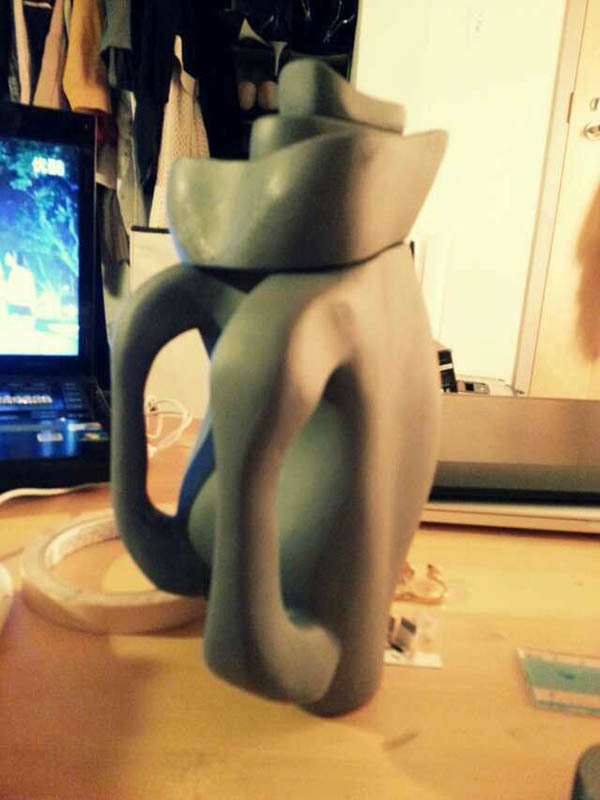 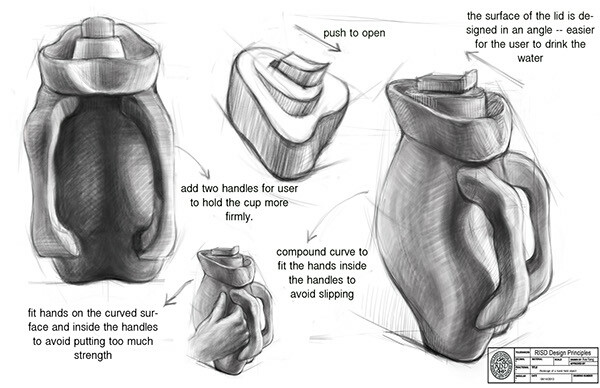 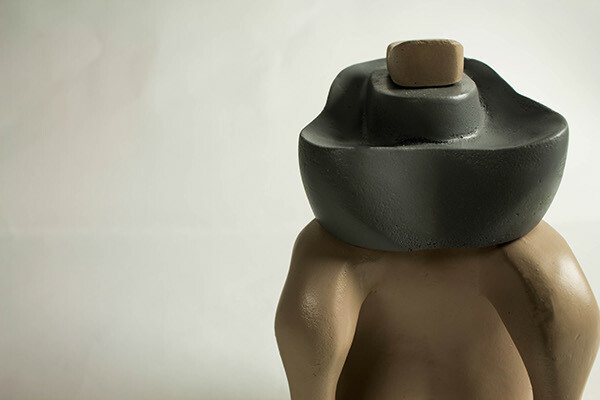 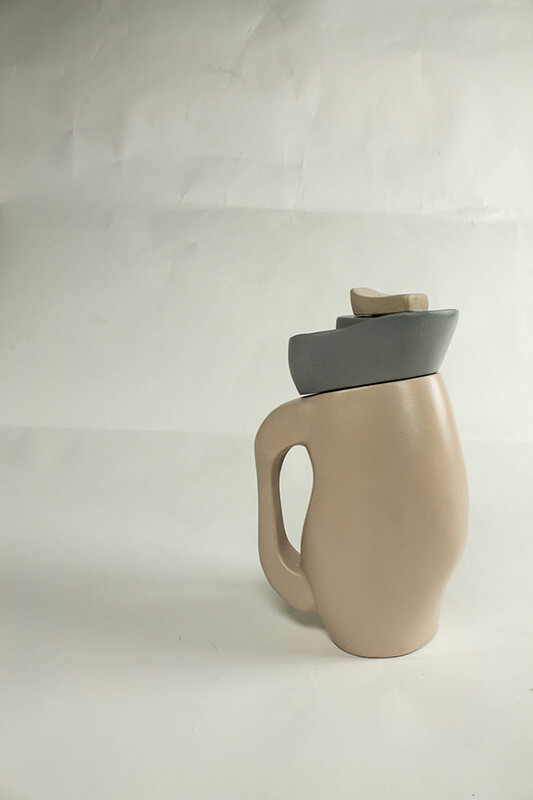 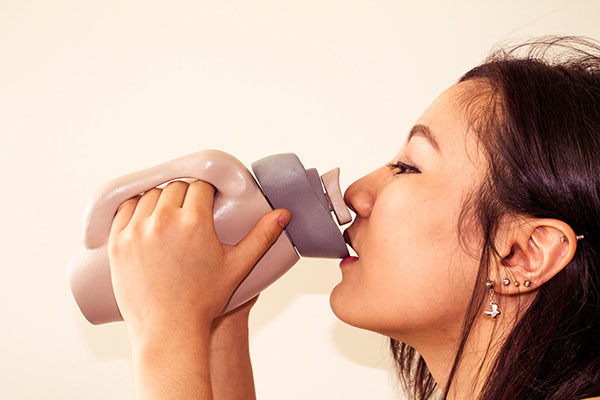 This project is to redesign a cup for 70 years old women with arthritis. 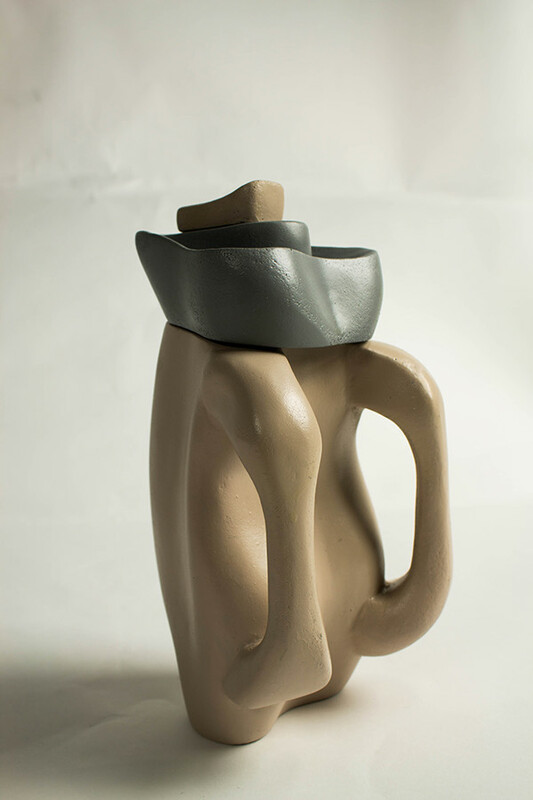 The form was based on a body of a woman opening her chest-- positioning in a state of self-confidence. 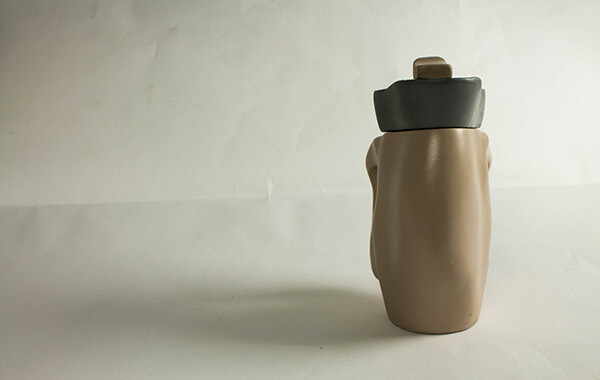 The color was chosen to be more of a feminine color -- pink and light grey.